The language used for the records that you find in Polish records will be in Latin, Polish, Russian or German. As you browse the images you should have a list of key words such as dates and relationships to help you select the images that may pertain to your ancestors. You will be able to assemble your list from word lists in the wiki articles at Familysearch.org or genealogy books that have glossaries of genealogy terms. Modern translation dictionaries will not normally include the terms that you find in these older documents because many terms have fallen out of use and have been replaced with modern terms. I have found that translating old Russian records are difficult for those that learned Russian in modern schools because they cannot interpret the old script and are not familiar with the old formal terms. Also the Cyrillic alphabet was changed by Stalin in the 1950s. The Napoleonic format was written in Polish until the Tsar tightened his control over his Polish provenances and required the use of Russian on all records. In 1868, officials and priests began using the Cyrillic alphabet and Russian for vital records Russian was used for this area until after WW I when the language used reverted to Polish. 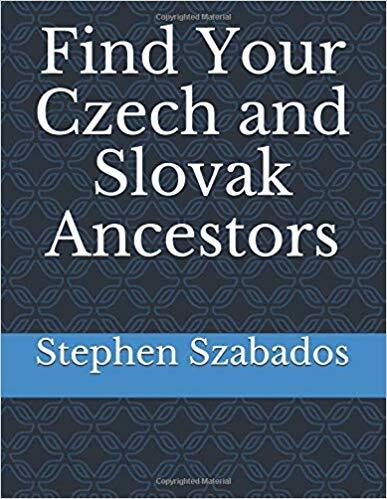 I hope that my new eBook, Hints for Translating Polish Genealogical Records, will prove help as a quick reference.